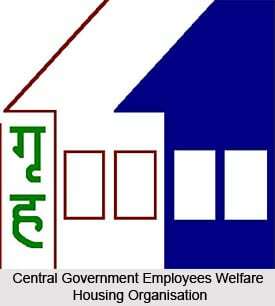 What is Central Govt Employees Welfare Housing Organisation? The objective of the organization is to provide quality welfare service to Central Government Employees for housing. 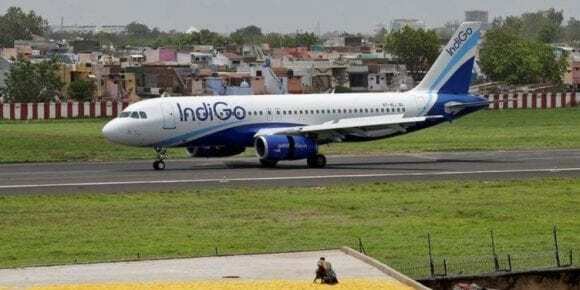 The organisation’s schemes at Chennai (Phase I), Nerul & Kharghar(Navi Mumbai), Panchkula, Calcutta(Phase I), Noida(Phase I & II), Gurgaon (Phase I & II), Chandigarh, Bangalore, Kochi(Phase-I), Hyderabad(Phase I), Pimpri-Chinchwad(Pune) and Noida(Phase III) have been accomplished. These comprised a sum of 8386 dwelling units. The on-going housing schemes at Ahmedabad, Jaipur, Hyderabad(Phase II), Panchkula(Phase II), and Noida(Phase IV & V) have another over 3745 dwelling units under construction. Conventional Method: Once the station is identified for commencing a project, the organization procures land from local land allotting authorities. In this case, once the allotment of land is completed, the organization appoints an Architect Consultant to technically supervise the project during execution based upon the criterion and procedure, as approved by the Executive Committee, as well as the contractor(s), for execution of the project. For taking responsibility of the above activities, and also to technically supervise the projects during execution, a firm of reputed Architect Consultants is appointed based upon the criterion and procedure, already approved by the Executive Committee. Turnkey Contract Method: When land is not made available by the local land allotting authority instead of clear demand in the station, this is the only method available to meet the aspirations of the prospective beneficiaries. This method has also got the merit of decreasing the initial investment on the project towards procurement of land and keeping the same for a gestation period for planning and finalizing the contracts for the execution of works. In this method, the agency can be finalized before to any investment from the organization and funds towards the procurement of land are required only when the turnkey contractor registers the same in the name of the organization. In the intervening period, the project can be announced and the cost of land can be called from prospective beneficiaries, thereby reducing the cost of interest on investment towards procurement of land. Further, turnkey contracts help the organization to deal with one agency only which, in effect, reduces the administrative hurdles etc. towards the execution of the contracts as well as the release of payments. Further, turnkey contracts work out to be economical as the cost of development of land is substantially lower than that incurred by State Land Allotting Agencies. Previous What is a Special Economic Zone (SEZ)? Next What is Electronics Standards of India?